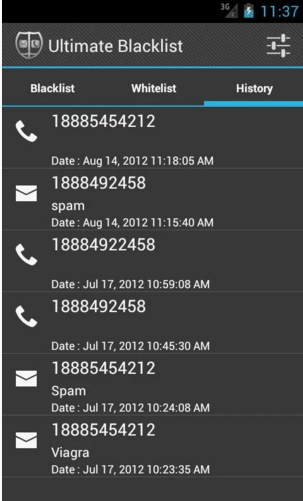 If you are getting disturb by unwanted calls-sms-mms, then Blacklist blocker apk is the best solution to block all those unwanted sms. 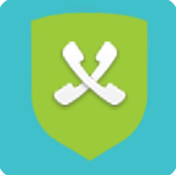 It keeps you safe, secure, & protected from all those unnecessary MMS. All you have to do is to add the list of all unwanted contacts, & Blacklist will automatically stop them from sending any message to you. 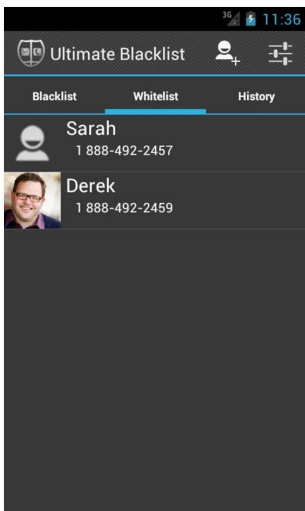 You can add number directly or from Contacts/Call history. 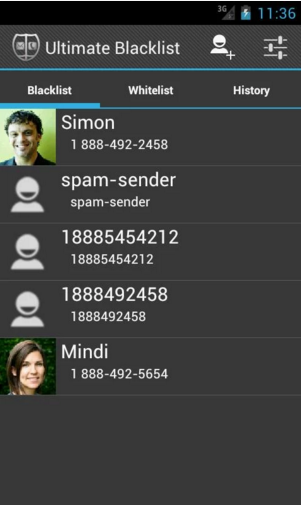 This app can block individual contact or you can also block whole contacts. 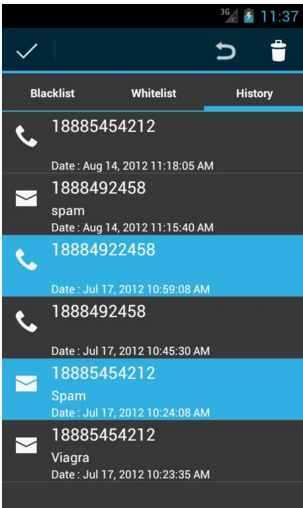 You can get rid of spam messages. Additionally, this app has got the feature of backing up your important data so in case you have lost that data, you will be able to restore it. It also act as sms locker by applying lock to your messages history. Secure your Android phone privacy. Can lock history using password.